Truffles are rare and extremely sought after, making them the most expensive food in the world. They are like nothing you’ve ever tasted before, and most people either love them or hate them. These extraordinary and enigmatic beauties are hunted by pigs and specially trained dogs and coveted by Michelin-starred chefs around the world. But wait—what exactly is a truffle, anyway? We teamed up with some truffle experts from around the world to uncover the mysterious secrets of the world-famous truffle. Robert Chang, Managing Director and Chief Truffle Officer for American Truffle Company. He is the founder along with his partner Dr. Paul Thomas, Chief Scientist. Umberto Lucherini, owner of La Chiusa Hotel and Restaurant in Tuscany where you’ll dine and stay on DuVine’s Tuscany Bike Tour. Umberto’s wife and famed chef Dania has been serving truffles at their restaurant for more than 40 years to thousands of guests! Massimo Vidoni, owner of Italtouch, a company that imports Italian truffles, caviar, and specialty food to make these delicious delicacies accessible to the world! Radka Ramain, DuVine France bike tour guide, lives in France and has been truffle hunting with her dog Elmo for many years. The main types of edible and sought-after truffles are the white truffle, black winter truffle, and black summer truffle. There more than 1600 species of truffles found in the wild, and various species of truffles are native to all continents except Antarctica. 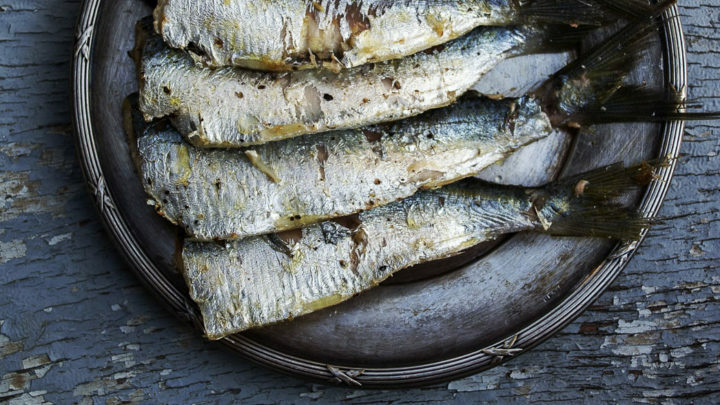 “Among all those species, there are around seven that are really edible,” says Massimo Vidoni. The most prized species, the White Alba Truffle (also known as Alba Madonna) and the Black Perigord Truffle, are native to southern Europe. Black truffles are now being farmed in Australia and the U.S., and they continue to reach higher standards of quality in size and taste. According to Robert Chang, American Truffle Company‘s Dr. Paul Thomas is getting closer each day to cracking the code to cultivation of the white truffle in the U.S.
What’s the difference between black and white truffles? Do the truffles that grow in different regions or countries differ from each other? Yes. Truffles are also known as tubers, truffas, tartufi , truffe, and faggah in different parts of the world. “Besides their names and species in different regions, indigenous truffles also differ even from valley to valley depending on the climate and soil,” says Massimo—much like the terroir of each variety of grape. Even the experts cannot describe the flavor of a truffle. “It is completely unique,” says Massimo, “and most people either love it or hate it.” You will only know by trying it yourself, and the best way to try it is fresh, wild, and in France or Italy! Are truffles more expensive in different regions of the world? The price of truffles is based purely on supply and demand. Robert explains that as demand grows year over year while supply is relatively constant, we have seen truffle prices increase about 4-5% annually. 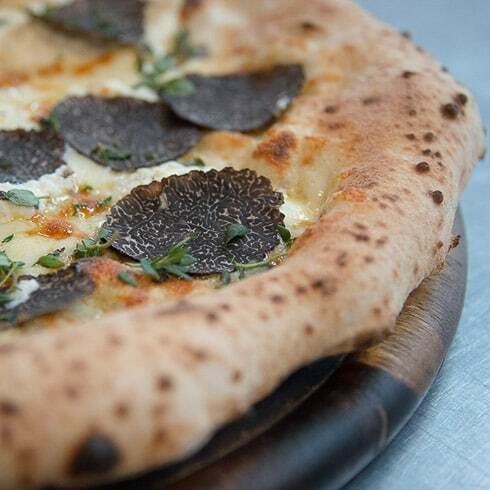 However, truffle price depends on the season and can rise or fall depending on the season’s yield. More rain means more spores, which means more truffles and a lower price, so pray for rain! How much do restaurants really mark up the price on truffles? Massimo estimates that most restaurants need to double or triple the cost to break even, but the price depends on many factors. “For example, white truffles are so delicate that if you buy a kilo, they start losing 5% of their weight each day,” he says. After a few days, the aroma may change or disappear, or they can go black. 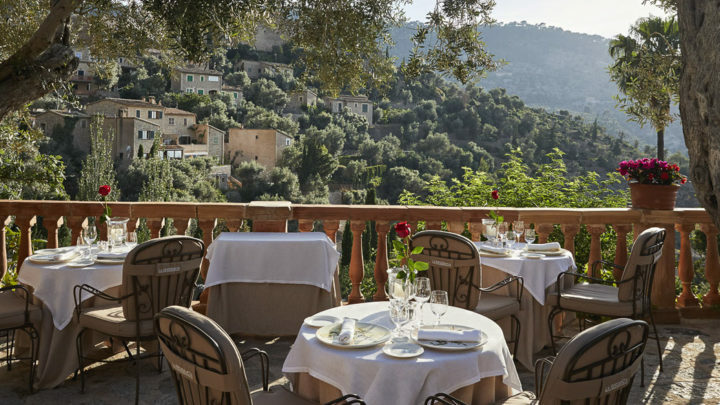 Restaurants must check their truffle supply when it arrives and every day. How can you tell which truffle is better than another? Does size matter? Truffle hunters and chefs look for aroma, variety, freshness, firmness, maturity, color, and no deterioration caused by predators. The most important attraction for a truffle is its aroma, says Umberto, which is directly related to how fresh it is. Are truffles really harvested using pigs? 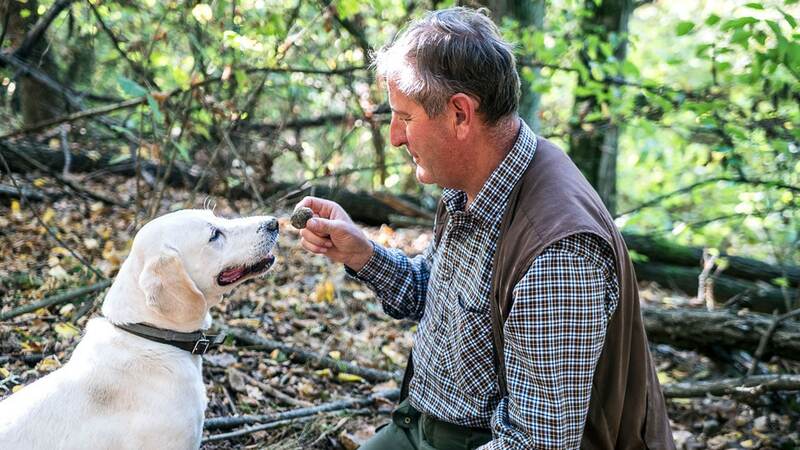 Truffles are harvested by hand using either pigs or trained dogs to pinpoint their location. Throughout history, pigs were more commonly used to hunt truffles as they generally have sharper noses and do not need to be trained. Today, dogs are used almost exclusively and are preferred by truffle hunters as they don’t eat the truffles, like pigs do, and they are more efficient and much easier to handle. “It’s not easy to go around unnoticed with a few hundred kilos of pigs in the back of your car,” says Massimo. However, the method of actually digging the truffles out of the ground by hand—that hasn’t changed for centuries! How are truffle dogs trained? Most truffle dogs come from two truffle dog parents, and truffle training starts when a dog is just a pup. “Truffle oil is applied to the mother as the puppies are feeding so they get the taste for it, and puppies are often fed truffles as treats,” says Radka Ramain. This is how they trained her truffle dog, Elmo! If you freeze truffles, they are a bit soft to use. “Dehydration changes the flavor profile, and you lose the crunchiness which is big part of the pleasure of eating one,” says Radka. Most agree that nothing is as good as fresh truffles, and many chefs use only fresh truffles for this reason. It is possible to preserve the real fresh white truffle, so chefs may use truffle butter, oil creams, sauces, and even truffle honey that are easy to control and are always available any time of year. When purchasing truffle oil or truffle salt, beware! Robert warns that some salts and oils are synthetic and use chemical ingredients that mimic the flavor of truffle. If you’re looking for a reliable truffle product, Italtouch’s true truffle oil is much beloved by chefs all around the world! Can I grow truffles at home? The easy answer? No, you cannot grow your own truffles. “Many people have tried to plant them in their gardens or even in their orchards, but very few have been successful,” says Robert. Truffle farming technology is moving quickly, and scientists in the U.S. and Australia have learned to cultivate black truffles with extensive research, scientific knowledge, and the perfect conditions. “The most you can do at home is plant the right trees and hope,” says Massimo. Truffles really need nature at its best, which is why they are so rare, so expensive, and so special! Will the world ever run out of truffles? The world is unlikely to run out of truffles, but it is nature that will decide. But one thing is for sure—the disparity between supply and demand can and will continue to increase, making truffles rarer and more expensive. The only true way to answer the question “What is a truffle,” is to experience one for yourself! Travel with DuVine on a Piedmont Truffle Bike Tour and find out what’s so special about this unique and mysterious ingredient. 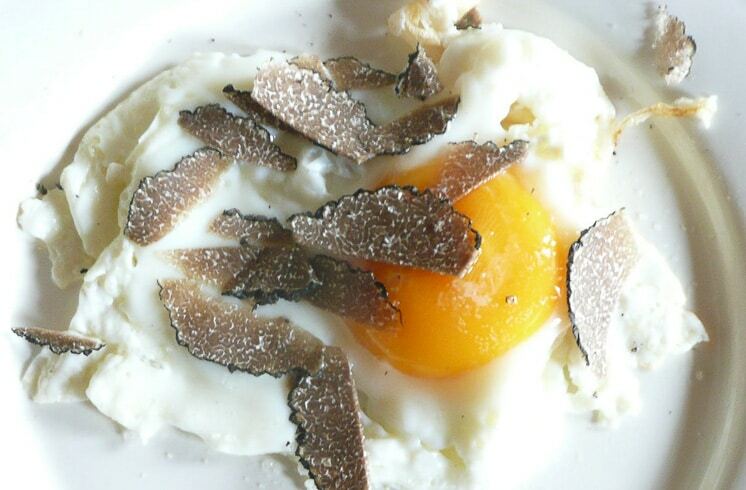 Contact us to start planning your Piedmont, Tuscany, Umbria, Dordogne or Provence bike tour and experience the flavors of the black or white truffle first-hand.